Experience FREE Skin check from Kanebo using advance technology exclusively from Japan and get special gift by showing purchase receipt in Grand Indonesia with minimum purchase IDR 250.000 from 20th - 22nd March 2015. 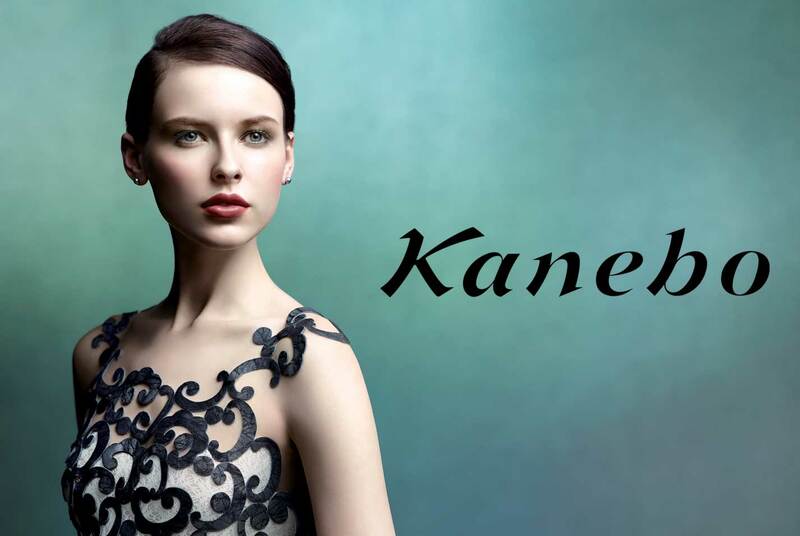 With Japanese craftmanship, Kanebo devotion to perfection an innovation, goes into the creation of a products with outstanding functions and result. Try now at Central Department Store - Grand Indonesia, East Mall - Ground Floor.